high quality work and supporting the local economy by staying local. 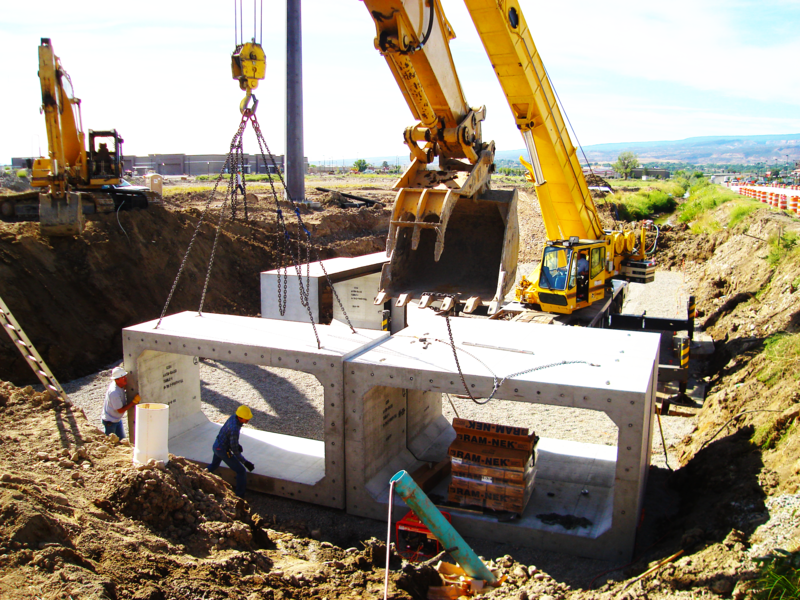 We are locally owned, and have been a stable business in Grand Junction for over 60 years. We have a long term employee core , and extreme conﬁdence in our abilities and integrity. We stick to the project schedule, and are always willing to work together with every client on potential change orders, budget changes, or other requests from the owner. By staying local and small, we can provide a range of services from soil, blended soil, boulders, ﬁll dirt, decorative rocks, to hauling, trucking, emergency utility repairs, and rebuilding city infrastructure. We can help the average community member with a small need and also handle large projects. Additionally, we do not over extend or overcommit our crews – we only take on work that we know we can perform in the given duration. Pulling crews oﬀ of a project to start another project is not something we do. Sorter Construction recycles as many asphalt or concrete products as we can. As often as we can, we do our very best to avoid taking materials to the landﬁll. In addition, we try and create our own compost to blend with our soils in an effort to keep our business practices at Sorter Construction as green as we possibly can. 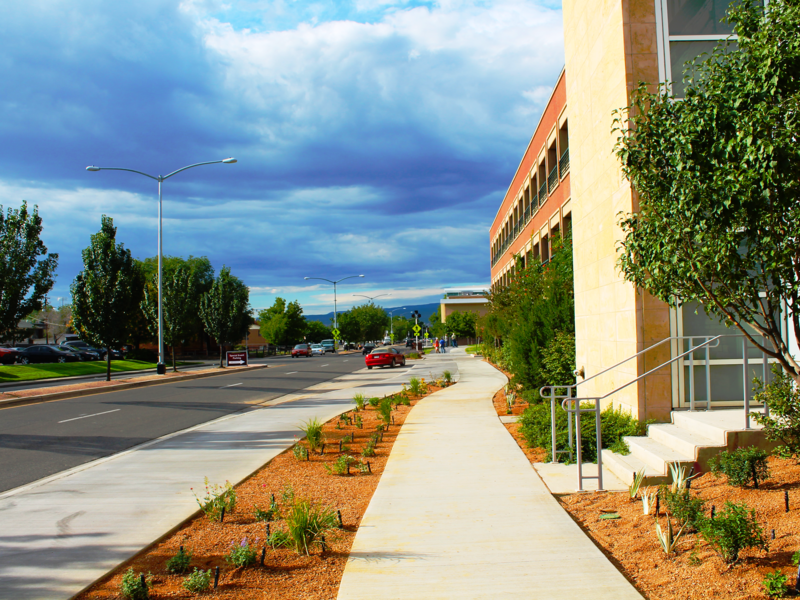 The CMU project was focused on providing safer sidewalk for both pedestrians and bicycles. The project spans the West side of 12th Street from about Orchard Avenue, south to North Avenue. Project consists of a new sidewalk the length of 12th, and a newly installed bicycle/skateboard trail, with markings for two directional traffic. The darker walk is for bicycles and skateboards, and the lighter colored concrete path is for pedestrians. 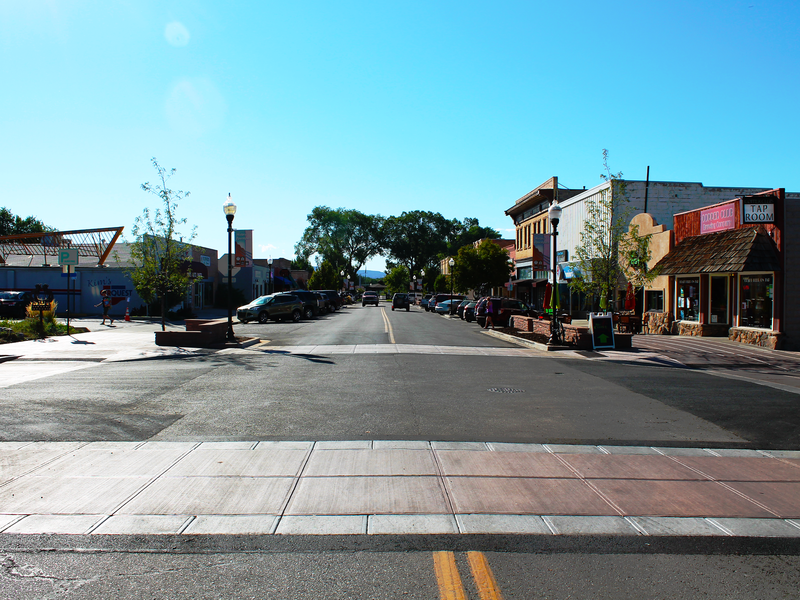 In addition, new landscaping and a new sprinkler system was installed along the entire stretch of 12th street. 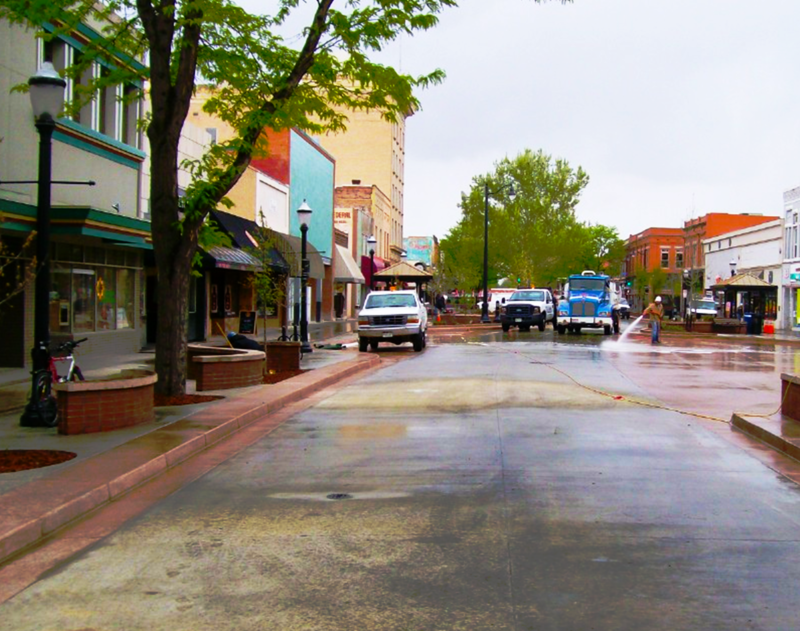 The downtown project provided a new water main and eliminated the old lead pipes. It provided a storm drain system. Updated sewer main. Removed the old concrete, landscaping and irrigation and provided a state of art irrigation system. 2- fountains , water feature and a splash pad, new brick planters, landscaping. Updated the electrical, new street lights. Installed Future conduits for wi-fi, broadband and the soundsytem. 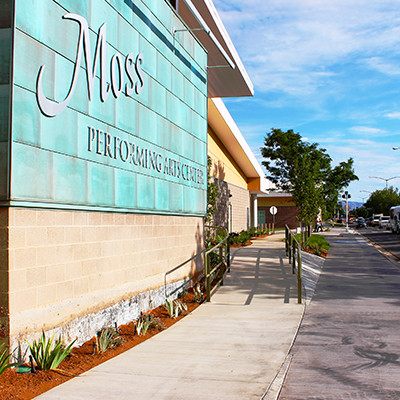 Installed All new concrete walks and street paving – it was awarded the Concrete Paving Project of the year for municipalities under 30,000sf, And a Gold medal from the American Concrete Institute. Project also included installation of two gorilla play structures. Upon project completion, Sorter hosted a street party for all of the downtown business for lunch and ice cream. Over 300 people were in attendance.